"What we measure will improve!" 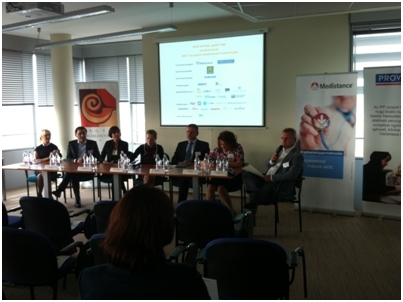 The participants listened with great interest the description of Medistance healthcare service. Tried the devices and the transmission of data, and visited to the surface. Several people said, that they offer to buy the service for their families.